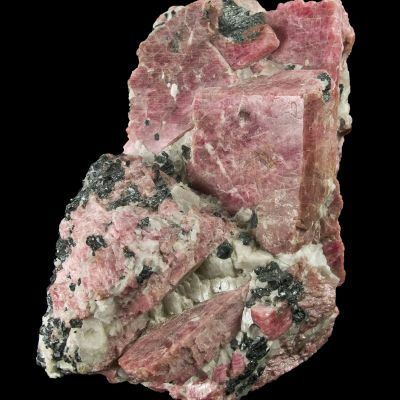 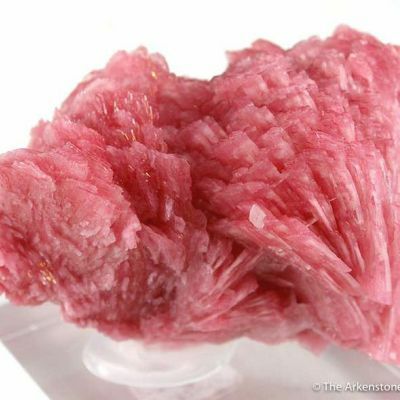 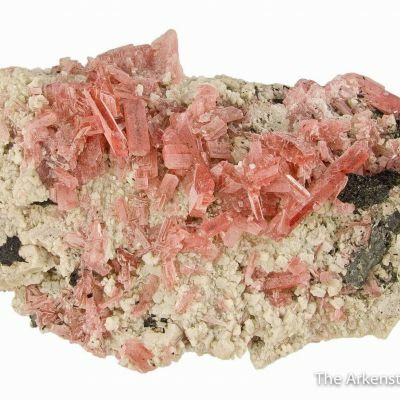 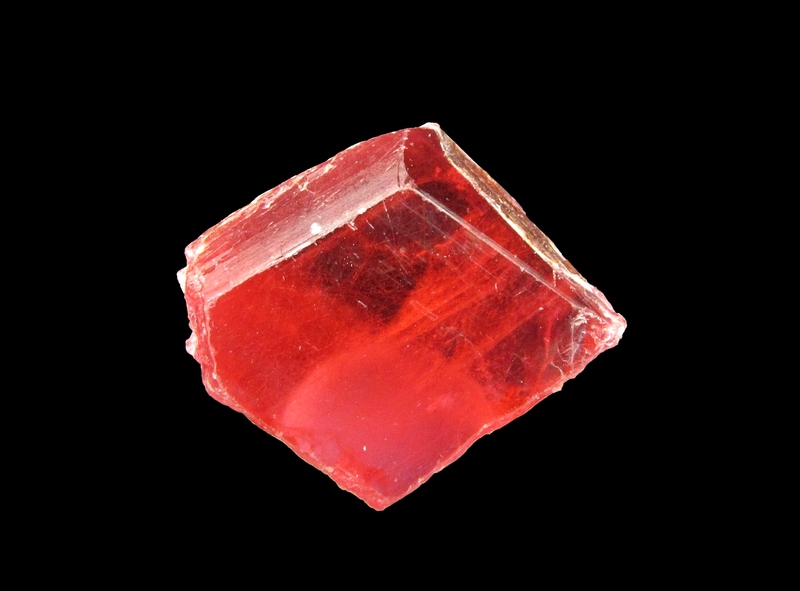 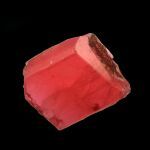 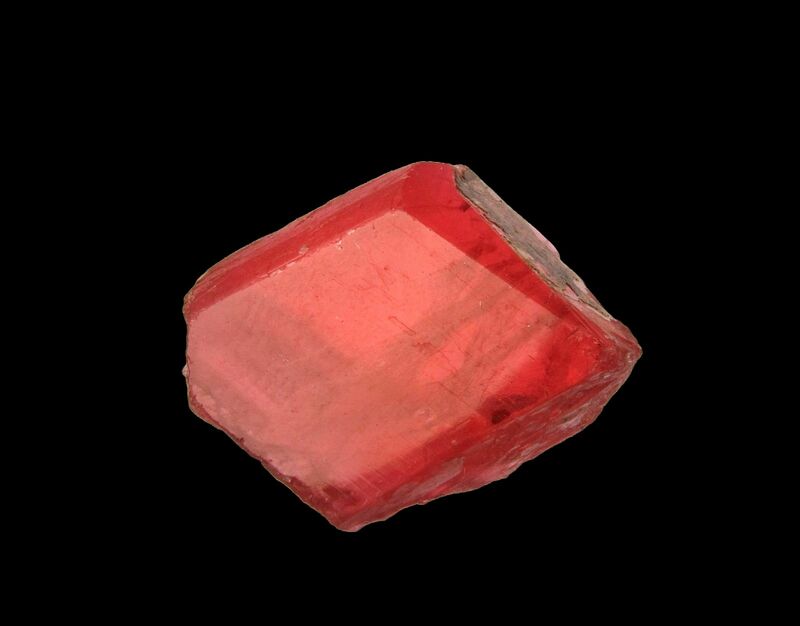 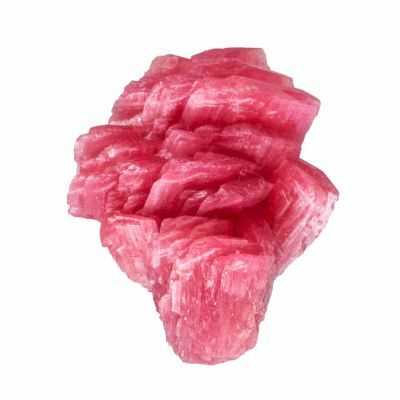 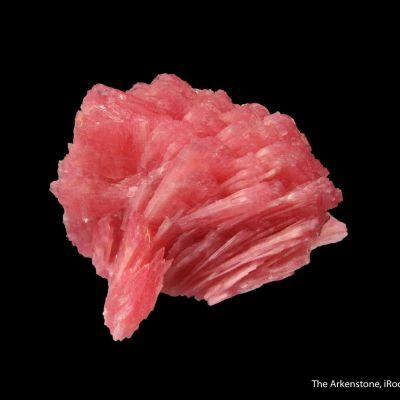 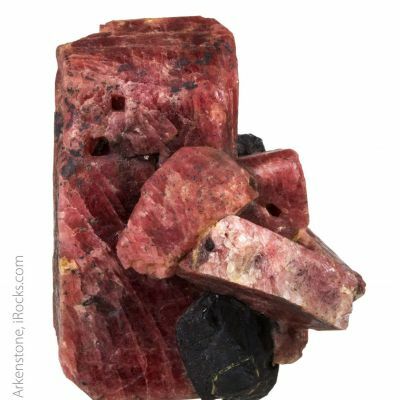 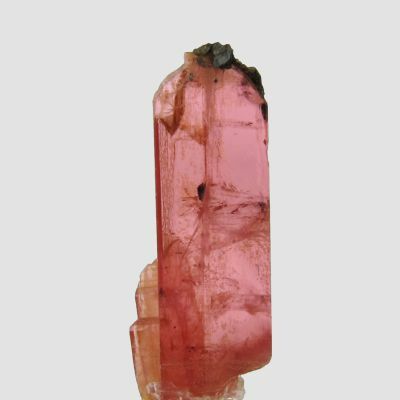 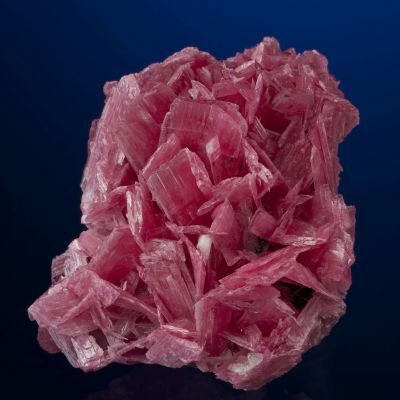 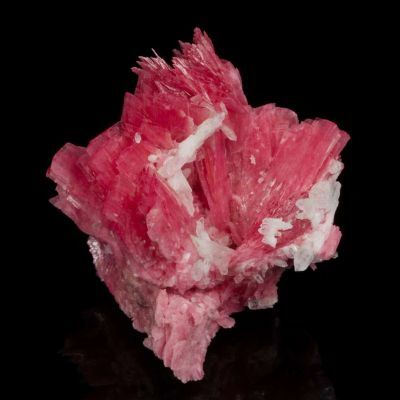 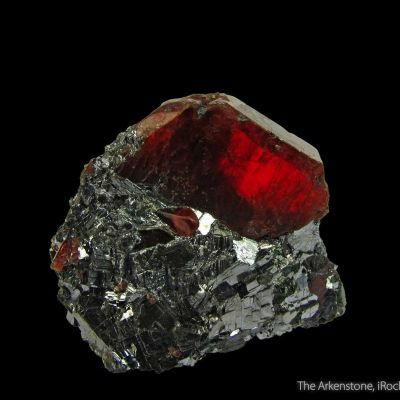 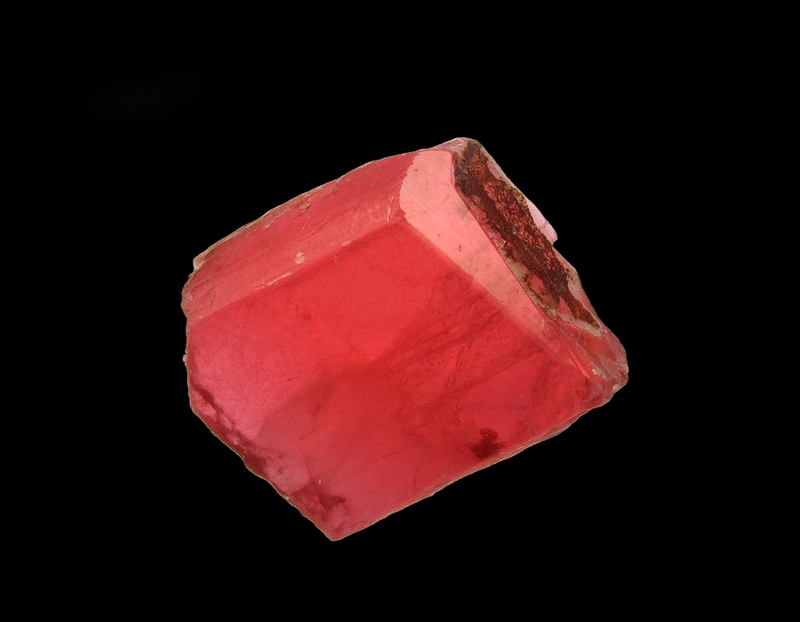 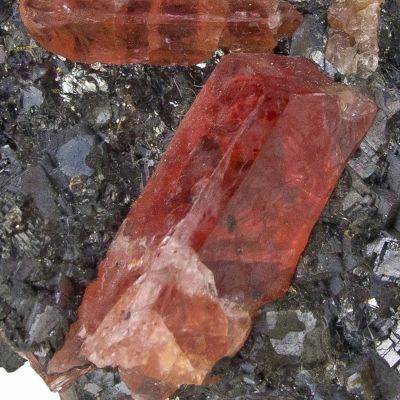 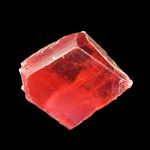 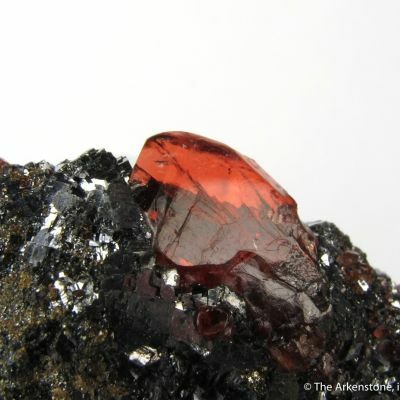 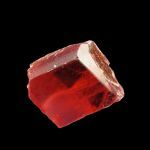 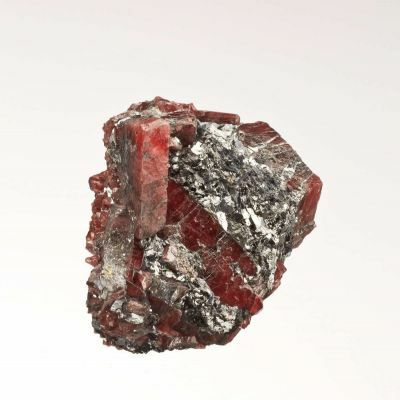 A beautiful crystal from circa-2010 finds at this very old manganese mining locality in Brazil, with glowing pinkish-red color and a superb front display face. 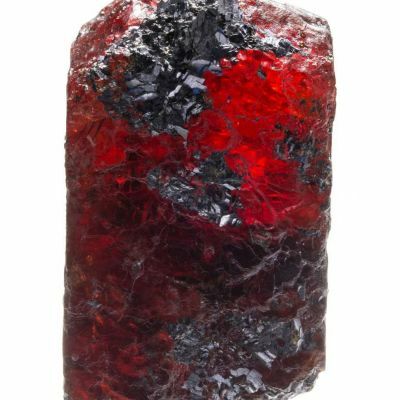 The gemminess and luster is phenomenal here! 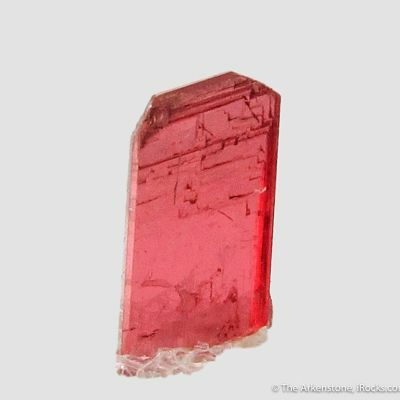 The back appears to be a very clean and sharp, although there is very minor edgewear in spots, but this is nevertheless a very showy crystal among the top thumbnails of the species, in my opinion. 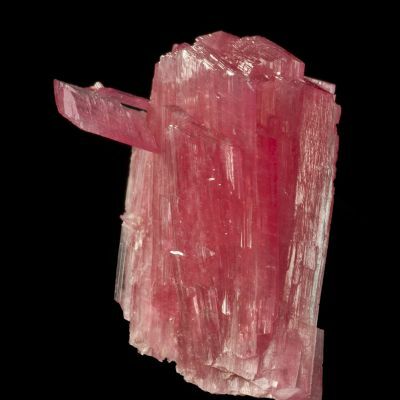 The aesthetics are excellent, and it could almost be cut , rather than mounted as a specimen. 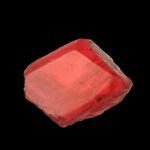 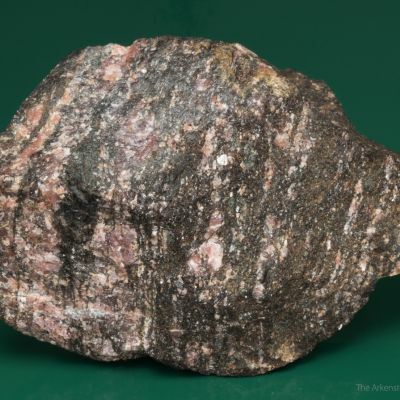 Better in person, as well, this is among the finer crystals for the size - I should know, as I handled much of the finds of over $1million worth of this material when it came out. 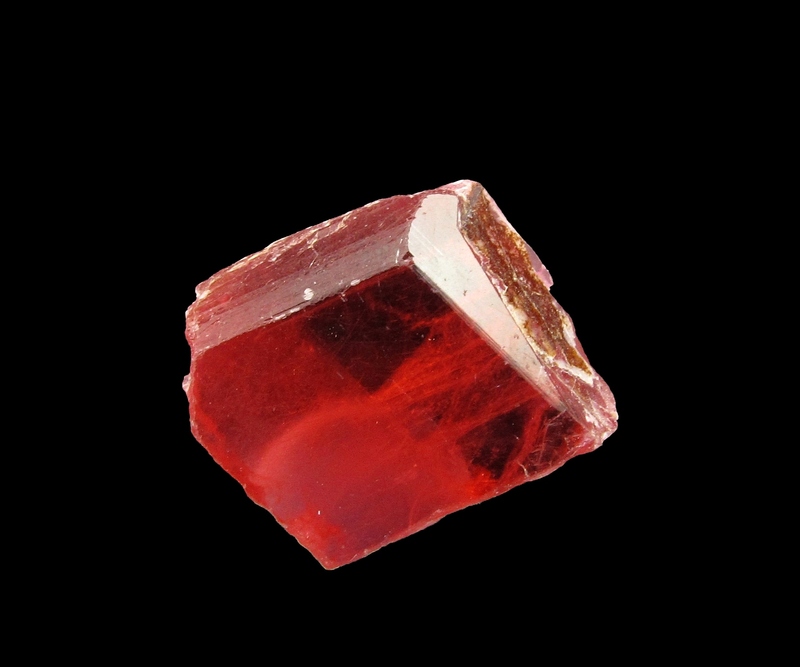 Few crystals in ANY size were so gemmy, and most theat were went straight to the gemcutters before I could buy them at the mine.